One of our top priorities for all the patients we see is to make sure they feel calm and comfortable during their visit. Being nervous or anxious about going to the dentists is really common, often stemming from a bad experience. 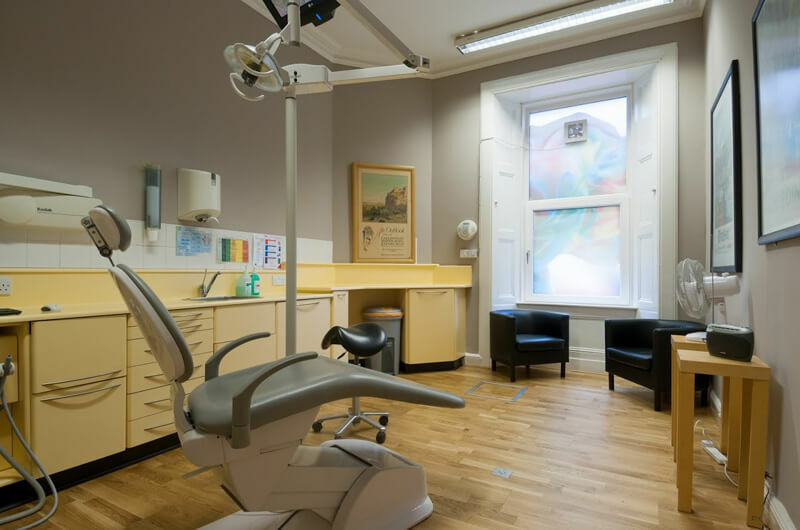 Here at Polwarth Dental Clinic, our team of dental professionals are dedicated to making sure you are able to communicate any fears or worries you have, and then addressing them to the best of our ability. Nervous patients often put off necessary dental appointments, which can lead to bigger problems with their oral health later. Having regular check-ups with our dentists is the best way to ensure that you maintain a healthy mouth. Any treatments will be discussed with you in detail, to make sure you know what to expect. Our personal care is maintained from the moment you speak to our receptionists, right the way through your treatment journey and any aftercare. This way you feel that someone is always there for you, every step of the way, to answer any questions or concerns you may have about the treatment or the service. We invite all patients and non-patients to get in touch regarding any apprehension you have regarding treatments, whether these are ongoing or potential services you are considering. You can either call our helpful team on - 0131 229 8143 - or send us an email through our website.